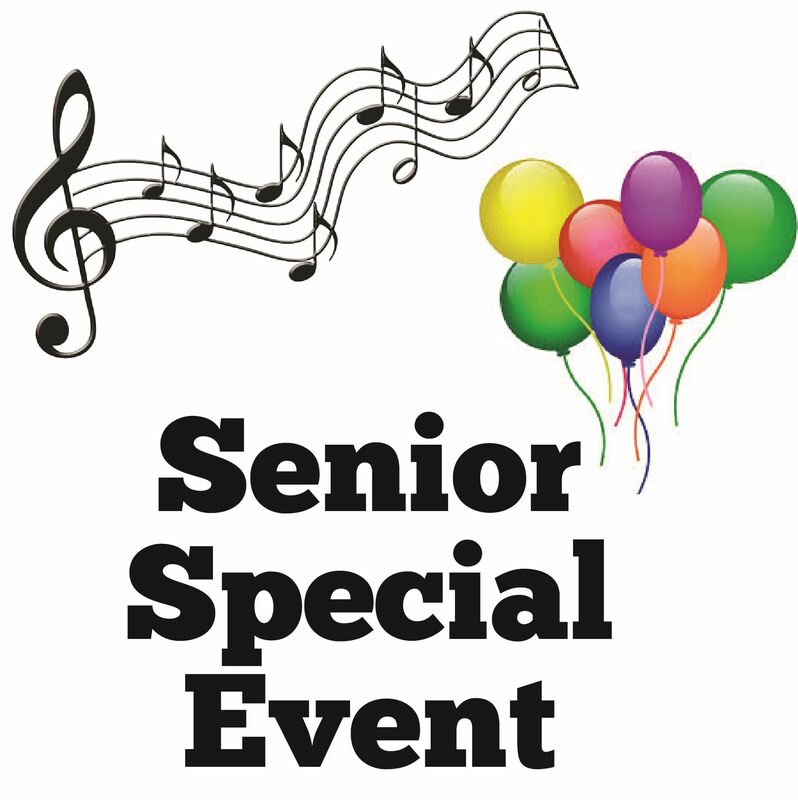 Senior Special Event: Chinese New Year Celebration (55Y+) - Everything Danville, California! Come and celebrate Lunar Chinese New Year, Year of the Boar. Enjoy entertainment and traditional Chinese food as we welcome the New Year. Please wear red in support of the wonderful holiday. Bring a friend. Pre-registration is required.